“You don’t need to reinvent the wheel!” We all have heard the idiom. Sometimes it is true…usually it is not. Let’s take the perspective of it being untrue. You do need to reinvent the wheel – now what? 1. What “wheel” needs to be reinvented? Your image? Your product? Your relationships? Your perception? Your thoughts? Your spiritual life? Take an honest inventory of your life, every aspect, and ask the tough question – “what’s not working?” Notice I said “honest” inventory…most people are not honest with themselves…don’t be “that guy”. 2. Why does it need to be reinvented? Now that you have honestly assessed that some things do need to change, the question is why. The “why” is more important than the “how” – most people jump right to “how they will change” rather than digging deep for “why they need to change”. The how is surface…the why is substance. Generally speaking, if you can nail down the “why”, the “how” will naturally follow. 3. What is the desired end result of the reinvention? Dream with the end in mind. What can be…what must be. Where would you like to be? Without having an idea of the end the reinvention becomes really just another misguided resolution. Create a future picture in high-definition of the desired end result. It is important at this stage to not be vague…details, details, details. If you want to change your image…what does the new image look like? Details please. 4. What is your route to reinvention? It is the “Principle of the Path” (a great book by Andy Stanley). Andy Stanley declares; “Direction, not intention, determines destination.” This is so true. In order to get where you want to be you must set out with direction. What road do you wish to travel to arrive at your reinvention? Some trips are scenic, while others are speedy. Choose your route…map it out. 5. 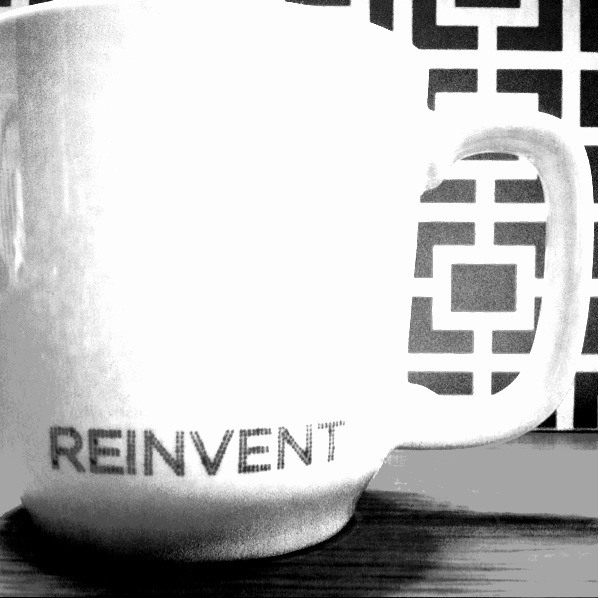 What is keeping you from reinventing today? Nothing…so begin! Thanks for this! You know there is lots of stuff that I’m changing on our music team. This helps me to stay focused on what needs to change and not so much what can change. Sometimes I want change just to have change. Change for the sake of change only causes too much heartache down the road!